A quiet day at the lake at Whispering Rocks summer camp. For psychics. Yeah, yeah, yeah. I’m one of those people. The ones that gush praise on Psychonauts saying things like “it’s so underrated,” and “it should have sold so many more copies than it did.” I agree with that second one wholeheartedly. I have played through this game several times in the past, but my interest was rekindled when they released a Mac port. And they added Steam achievements! And they made one of the hardest parts of the game a little bit easier! Let’s face it: this game has its flaws. 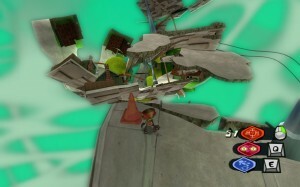 Especially in the last level, some of the platforming is deviously hard. But this game simply oozes charm. 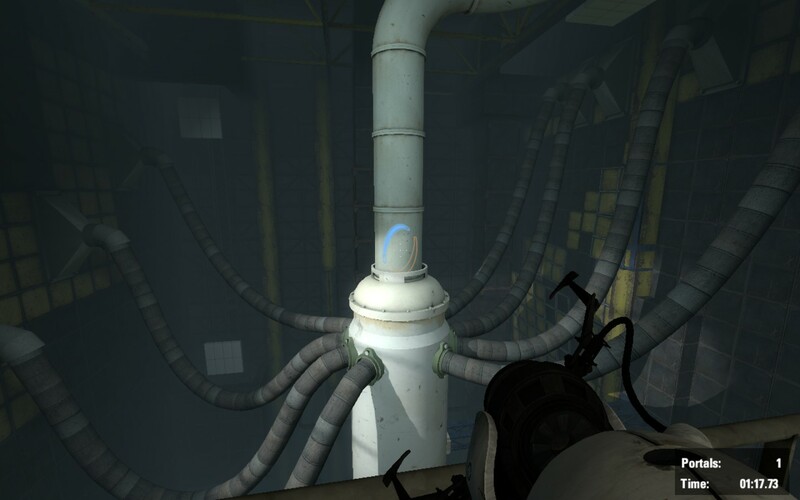 Until Portal 2 came along, I would say that this game had the best writing and voice acting in a video game I’d ever played. That’s probably not a coincidence either: Erik Wolpaw was a writer on both Psychonauts and Portal 2. Things are… not quite right in this paranoid’s mind. Minor spoilers in this paragraph. 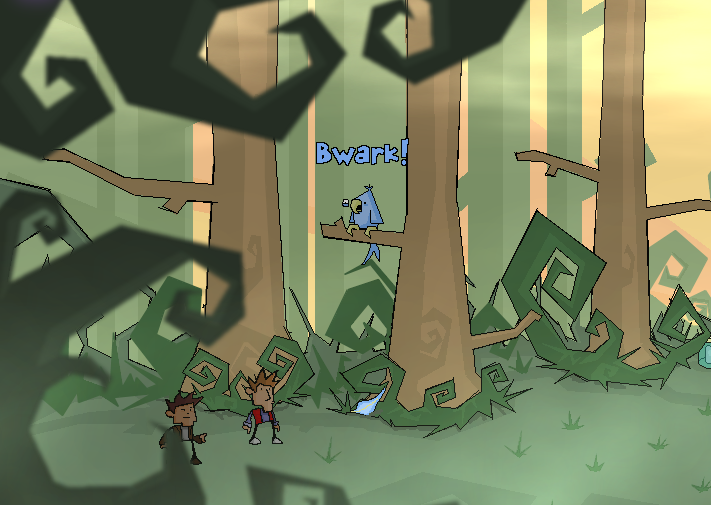 In the game you are a boy who has run away from the circus to join a summer camp for psychic kids. However, things start to go wrong as your fellow campers’ brains are stolen. And the adults have to leave for some kind of “psychic emergency.” Eventually you are the only one left to try and find everyone else’s brains. For your training you go into people’s minds. The teachers’ minds are normal enough: one is a battleground from memories of war, one is a very well-organized mind that begins to get out of control as you mess around in it, and another is a giant dance party. But the minds get increasingly strange as you go off in search of your campmates’ brains. One is a legitimately insane paranoid person. Another is battling a genetic memory of his ancestor Napoleon Bonaparte. Another is haunted by critics’ views of her stage performances. And another is haunted by the image of a rampaging bull. And you literally have to enter the mind of a giant fish that has been forced to kidnap children; in that mind you are a giant Godzilla-like figure that the fish calls “Goggalor.” Each mind has its own unique visual style and every style is wonderful. The minds of your instructors aren’t really focused on anything but getting from the beginning to the end, but once you hit the asylum’s minds, it becomes a matter of puzzles to make it through each person’s mind, as you have to help unravel their problem and resolve it. 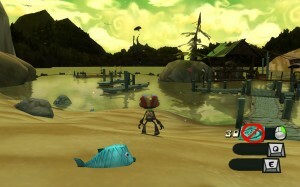 The game’s visual style is very cartoonish in a delightful kind of way, which helps to cover up the dated graphics (it is an original Xbox/PS2-era game). The game works best with a gamepad, but I’ve always played it with a keyboard and mouse and it still works fine. This game really is one you must play. And do pay attention to the Steam achievements: they help you discover some of the great things that might otherwise go unnoticed. I played a lot of games during December, but the last few months of school have been very busy. I’ve wanted to write about so many of them, because I played a lot of great games! I finally have a little time to write about some of them. 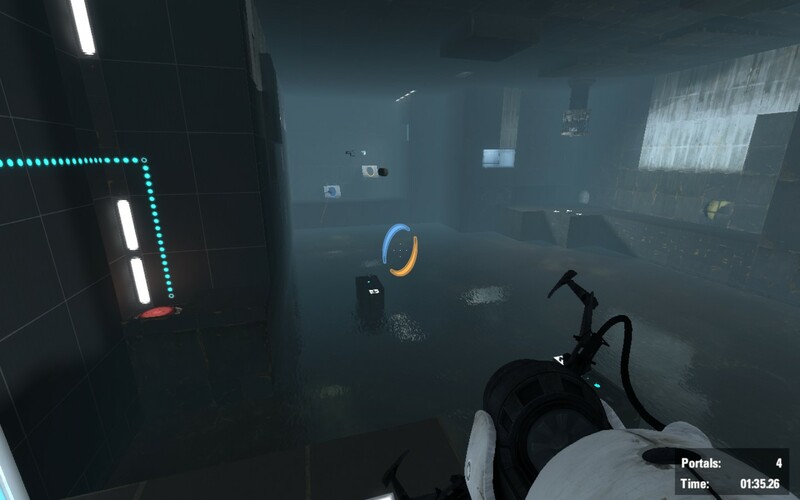 Portal 2 came out a year ago next week, so I thought it would be the perfect time to write about Portal 2, for the few people who haven’t played it yet. One of the test chambers in Portal 2. With objects flying toward you courtesy of GLaDOS. 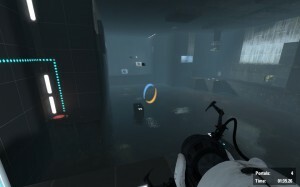 Portal 2 is a brilliant game. It’s challenging, it’s fun, and it has some of the best writing and voice acting ever seen in a video game. Hands down, it’s just all around great. But if you haven’t already been convinced by everyone else on the internet to play it, I won’t convince you either. It’s just amazing. And I’d recommend it to anyone. 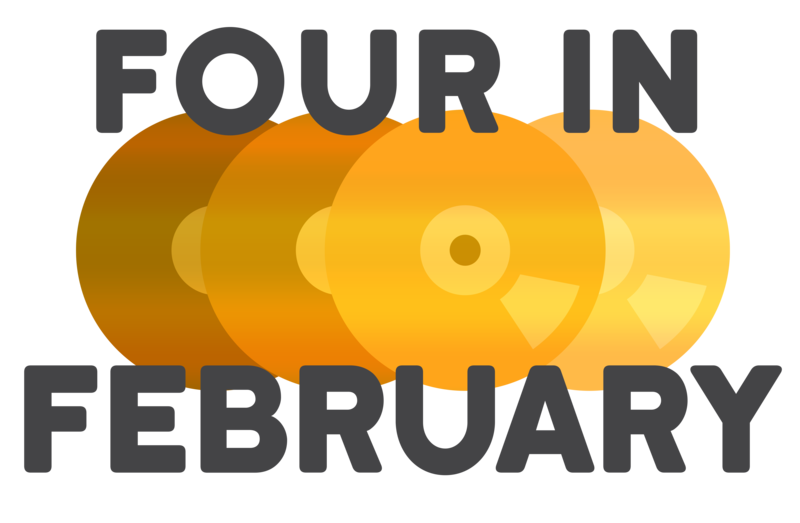 So do yourself a favor and just play it already. If it’s too expensive for you, wait for it to go on sale. They’ve even dropped the price to $20 now without a sale, so there’s not much excuse to not get it. Did I mention it’s even compatible with Macs? I’m gushing all this praise on it and I haven’t even played the co-op part yet! Now that’s saying something! It's your old friend: neurotoxin. At least you're not in a test chamber this time. And the companion interactive e-book “The Final Hours of Portal 2” is a very fascinating read. It chronicles the game’s development, including the internal struggles they had. It’s very open and honest, even talking about the year they spend developing Portal 2 before scrapping the entire game to start over because it just wasn’t working. It’s a great look into how a game is made, including the struggles of developing a sequel to an instant classic.